It's true- moms make the best friends. 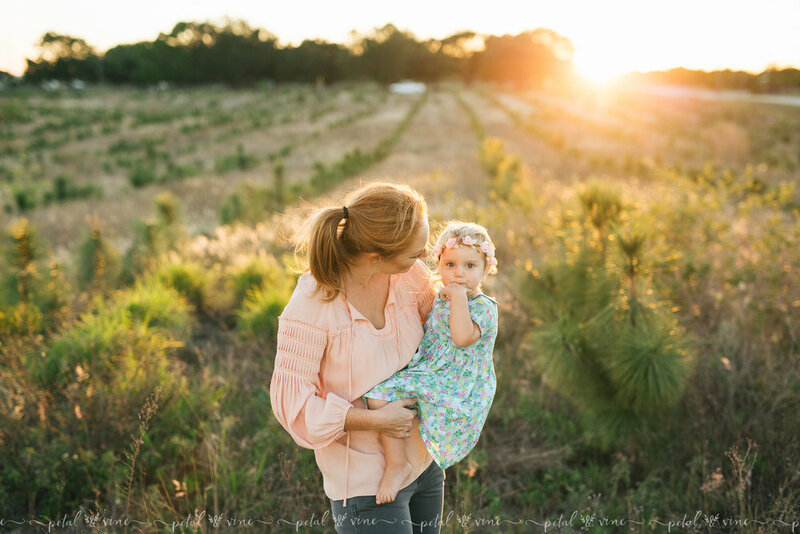 Spending golden hour with one of my dear friends, Katherine, and her daughter, Maddie, couldn't have been sweeter. Their Mommy & Me portrait session was a ton of fun. If you’re interested in booking a Central Florida Family or Motherhood photographer.. or surrounding areas such as Lakeland, Auburndale, Winter Park. Winter Haven, Tampa, St Petersburg, Plant City. Polk County, Orlando.. and more, please take a moment to contact me. If you'd like to check out more photos of families, or if you want to stay up to date with Petal & Vine, be sure to follow our Instagram and Facebook Page. I love when a client comes up with a stunning location that is new to me. It adds a bit of excitement and fun to the photo shoot as we scout around for interesting and lovely backgrounds. 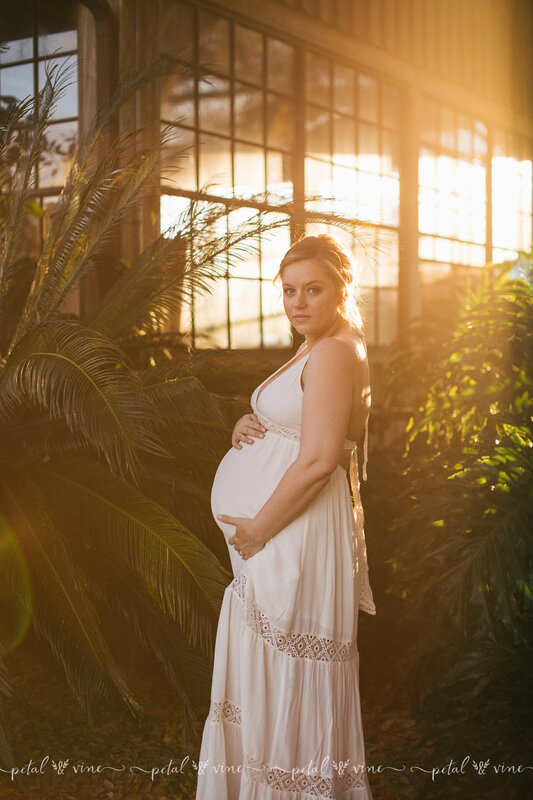 This session with Mama Kristin was just such a session. I really enjoyed the new location that provided a stunning natural background and a little bit of old farm house feel. 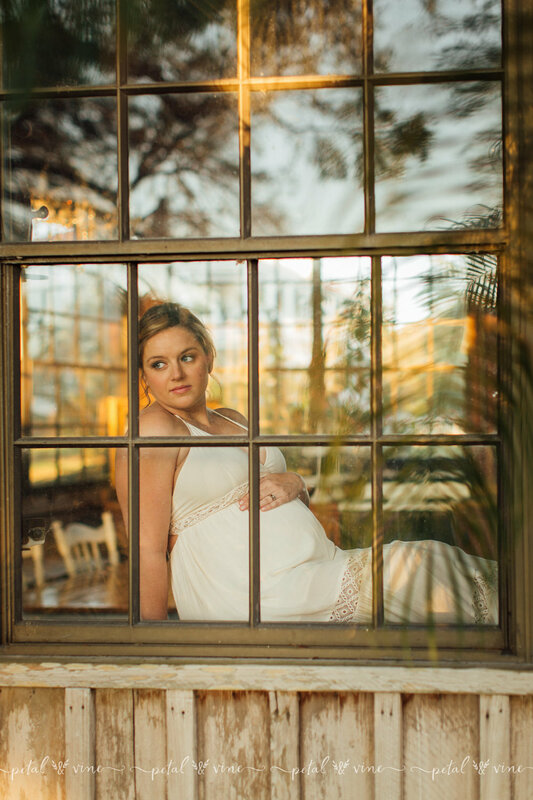 Here are a few of my favorite images from our maternity session. 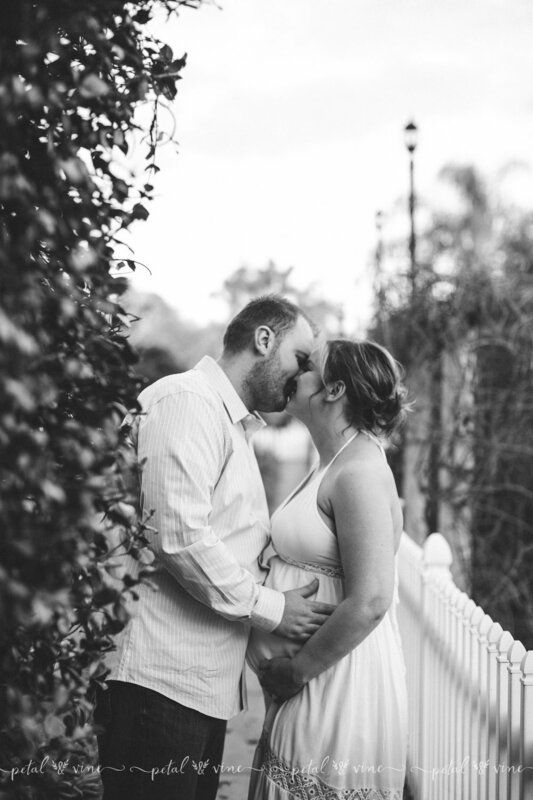 If you're interested in booking a maternity session, babywearing, lifestyle, or newborn session in Davenport, Lakeland, Orlando, Tampa, or surrounding areas such as... St Petersburg, Clearwater. Winter Haven, Auburndale, Celebration. 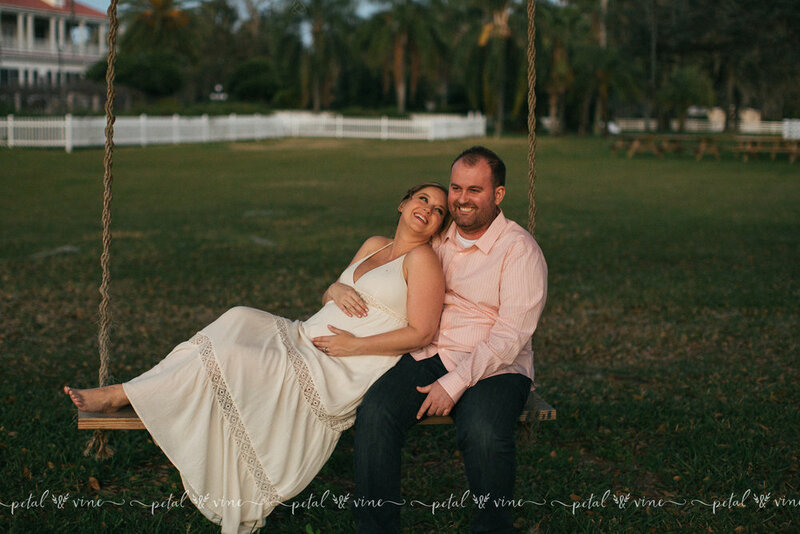 Plant City, Winter Park, and more, please take a moment to contact Petal & Vine Photography.